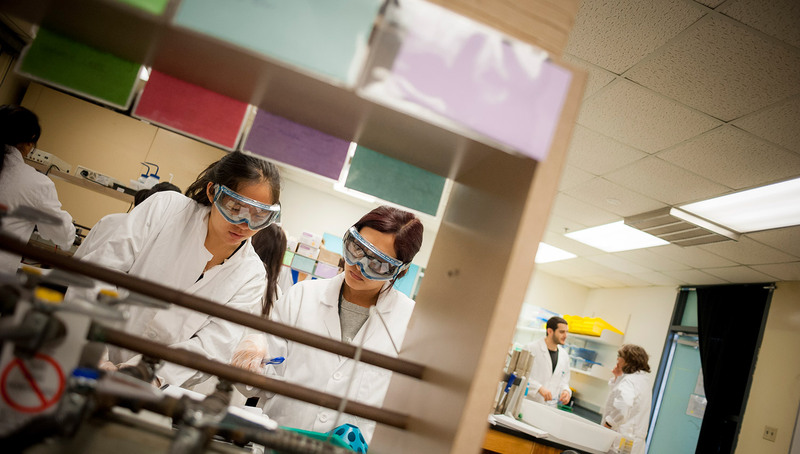 The Teaching Laboratories staff collaborates with faculty and teaching assistants to promote UC San Diego's mission of excellence in the areas of education, research and public service. We support the Department of Chemistry & Biochemistry to provide students with a safe hands-on practice in experimental chemistry. We organize and prepare experiments so that students may learn the theories, methods, and instrumentation used in chemistry.